“Cha cha cha changes!”* All around, this is the tune being sung. New Years Resolutions are being made (and quickly broken), goals are being set, bars are being raised, and so on and so forth. Everyone is trying to better themselves and grow as a person. The world is cleaning up, people! And so is The Echo. This semester we are publishing our layout version on Wednesday afternoons, instead of Friday mornings. You, our readers, talked. We listened. You said that more students would read The Echo if it was published earlier in the week, instead of right before the weekend. So. We’re changing too. We’re also planning on posting online more frequently. We want you to have new and interesting things to read every day. Of course we can’t please everyone, but keeping our audience (you) happy and reading is a top priority. This is your student newspaper. We are your voice. At least . . . we want to be. But, we can’t do that without your help. Share, read, and write. Tell us what is happening on campus, what you are interested in, what you want to read about, and we will do our best. Find your voice with The Echo. At this point, you may be thinking that you didn’t ask for these improvements. Perhaps you have even more or different suggestions. Please let us know. We want to dialogue with you about how to make the Echo the best yet. One of our editor’s personal resolutions is to be more honest about who she is and act in ways that remain true to her nature–how God made her. The Echo can be a great avenue for sharing thoughts and experiences with the world. Well, probably just the SNU campus will read it, but that is a great place to begin. 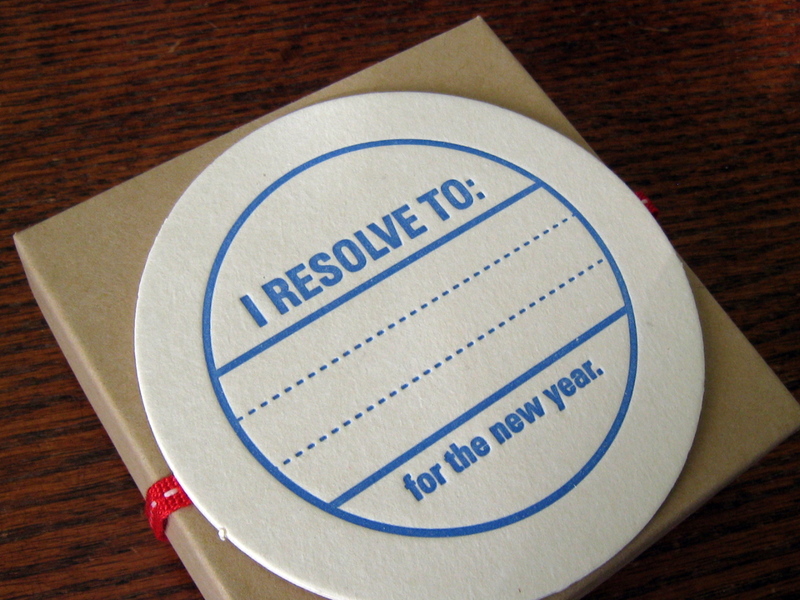 It’s important to start resolutions with small achievable goals so that you can stay on track. Contributing to the Echo is probably outside of your comfort zone, but that’s the point of resolutions and growing personally. If it were easy, then we’d all be at the highest level of life already. How boring! I encourage you to challenge yourself this year, even if it isn’t with the Echo. *If you don’t understand this 70s pop song reference, click here.